A large, new study shows no evidence that exercise may reduce a woman’s risk of developing multiple sclerosis (MS). The research is published in the September 28, 2016, online issue of Neurology®, the medical journal of the American Academy of Neurology. Previous small studies had shown conflicting results. Researchers evaluated data on more than 193,000 women who participated in the Nurses’ Health Study and Nurses’ Health Study II and were followed for up to 20 years. The women completed regular questionnaires about their physical activity and also about their activity as teens and young adults. During the study, 341 women developed MS. 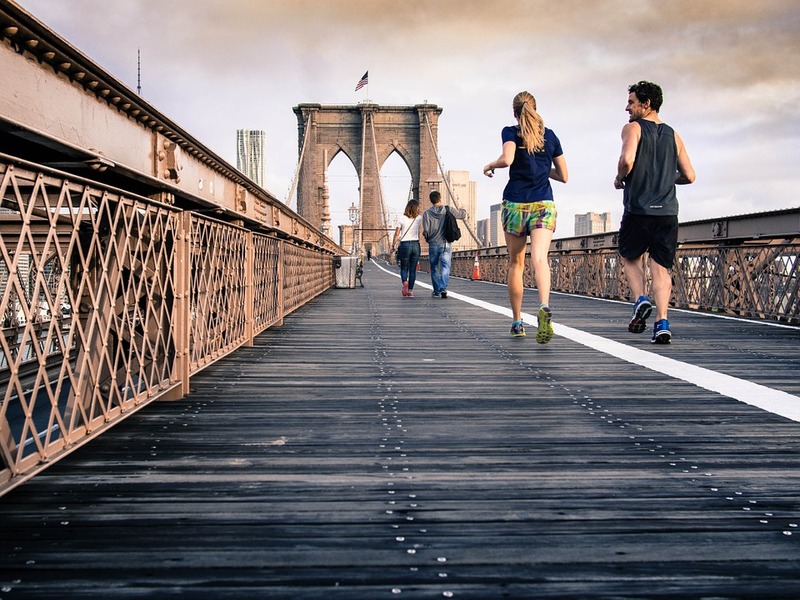 Researchers calculated the total hours of physical activity per week, took into account the type of exercise for each woman and adjusted for age, ethnicity, smoking, supplemental vitamin D, place of residence at age 15 and body mass index at age 18. Web Source: American Academy of Neurology (AAN).